Quality, value and exceptional service. Central Roofing Supplies is a Tasmanian owned and operated roofing and home improvements manufacturer. 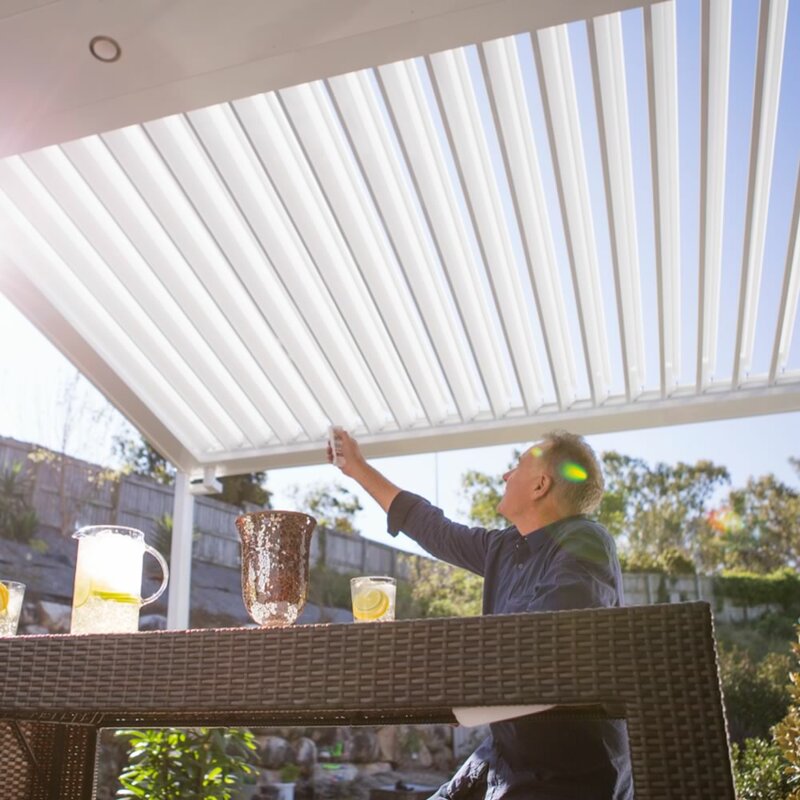 Our extensive range of products includes roofing, rainwater products, patio systems, and an innovative range of fascia designs that are custom made in Hobart. From a single item to a complete house lot, we can supply your roofing or home improvement products. A Stratco Outback Patio System will add value and space to your home. We can custom design, manufacture and install a patio system that suits your style and outdoor area. Available with a wide range of stylish accessories. Central Roofing Supplies have sourced some of the best products from across Australia and are the exclusive Tasmanian distributors of the Stratco Range of Products. We supply Good Neighbour Fencing, the Stratco Garden Shed range and Ambient outdoor blinds that are perfect for your next home improvement project. 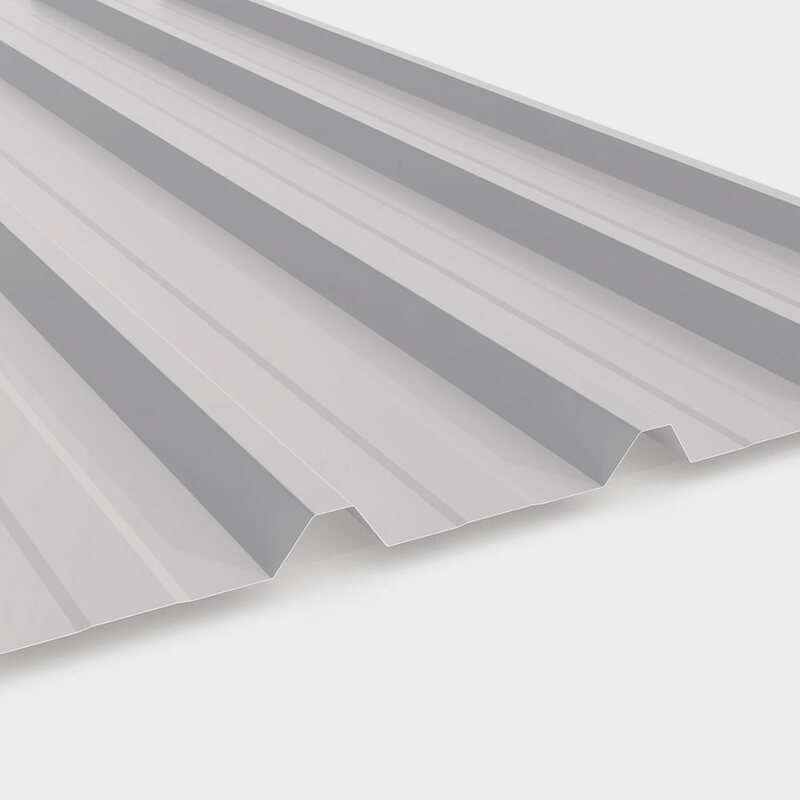 Central Roofing Supplies provides a full range of roofing profiles and roofing accessories. We have a roofing profile to suit any architectural or traditional building design and our products are manufactured from Australian BlueScope Steel. Our innovative fascia designs are manufactured using the full Colorbond® range in our Hobart factory. Available in unique curved designs or variable high front designs we’re able to custom make fascia to complement your design. Any questions? Get in touch or drop by our home improvement store today.